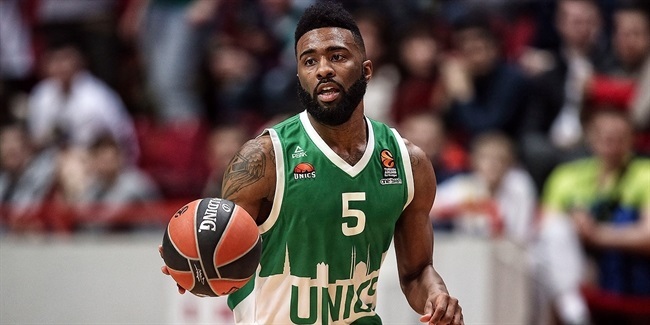 Unics Kazan bolstered its frontcourt with the signing of power forward Viktor Sanikidze, who signed a one-year deal, arrives from Spanish side CAI Zaragoza. 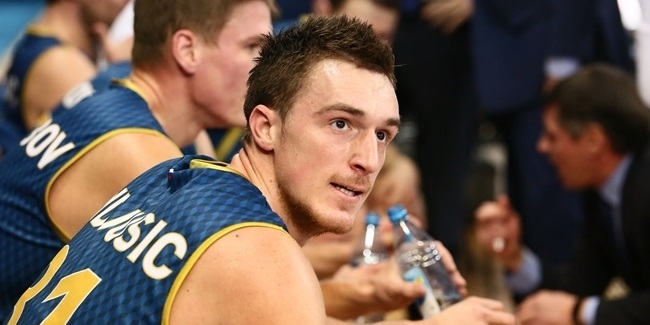 Sanikidze (2.03 meters, 28 years old) averaged 8.8 points and 5.3 rebounds in 16 Eurocup games last season. A regular member of the Georgian national team, Sanikidze started his career with Academy Tbilisi and soon joined JDA Dijon of France. He has also played for Estudiantes Madrid of Spain, Tartu Ulikool/Rock of Estonia, and Canadian Solar Bolonia and Montepaschi Siena of Italy. Sanikidze helped Siena win the Italian League title in 2013 and reached the FIBA Europe Cup title game with Dijon in 2004. Sanikidze shined at EuroBasket 2013, where he averaged 14.6 points and 7 rebounds per game. 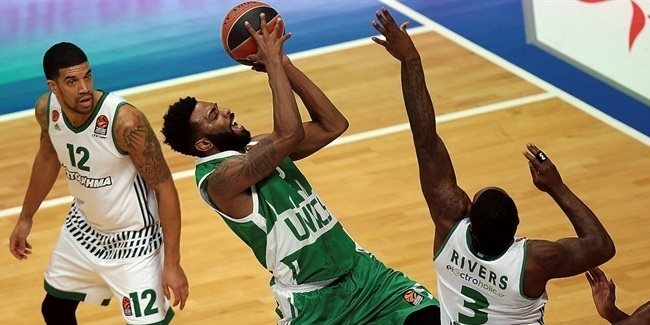 He will now try to lead Unics to the 2014-15 Turkish Airlines Euroleague through the Qualifying Rounds.